Final Clockwork Vaudeville of 2012 is Tomorrow! 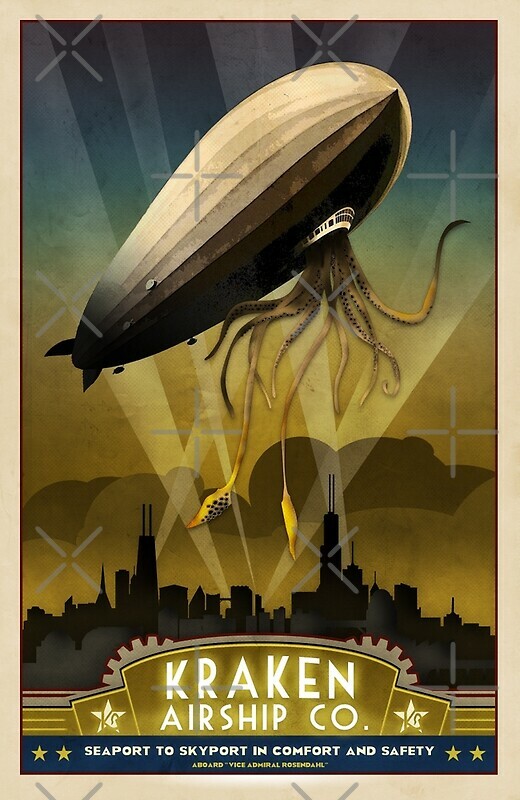 Chicago’s Original Steampunk Event Returns This Saturday! Back in August we introduced you to our first version of Professor Evad & The Lord Baron Vourteque’s Amazing Aural Amplification and Fusion-O-Scope Machine just in time to premiere it for our Gypsy Nomad’s show. 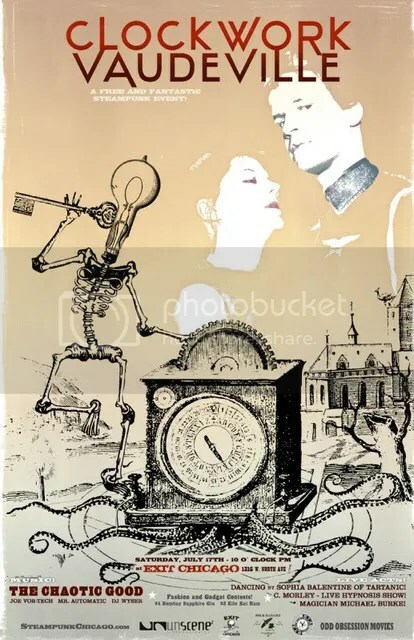 We know, it’s been awhile, but we are OFFICIALLY back to Exit with another rendition of our original, popular and all together maddening CLOCKWORK VAUDEVILLE! Carnivale Delerium is tonight, Oct 22, 2010! More details on the Facebook as well!